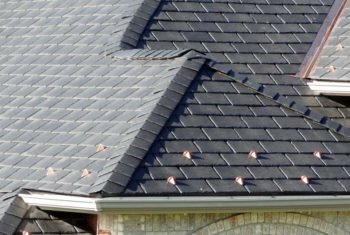 One of the best ways to increase the curb appeal of your house is to add a new roof that accents the features of the home. 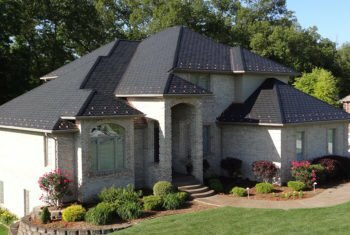 EcoStar tiles offer beautiful, yet proven protection for your most prized investment. 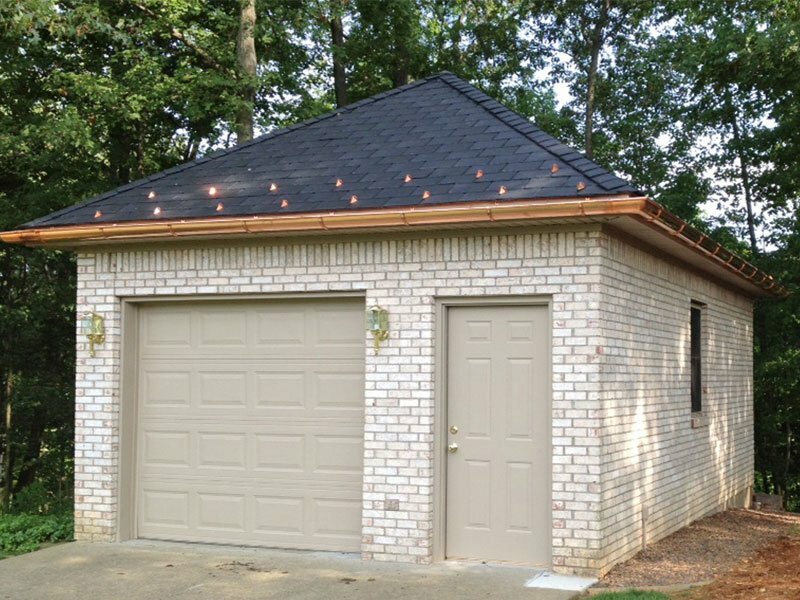 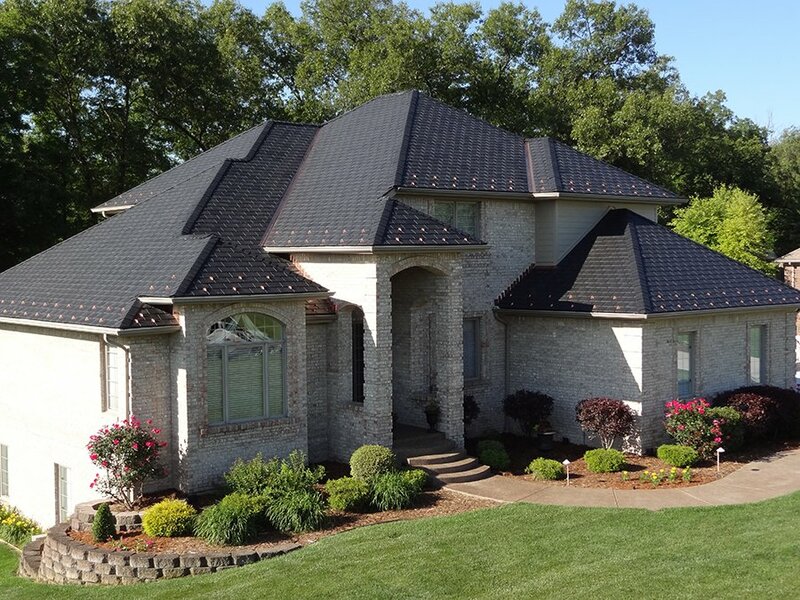 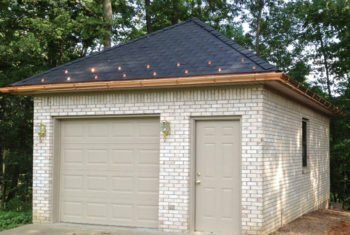 This home features a Majestic Slate roof in 12″ Traditional Black tiles. 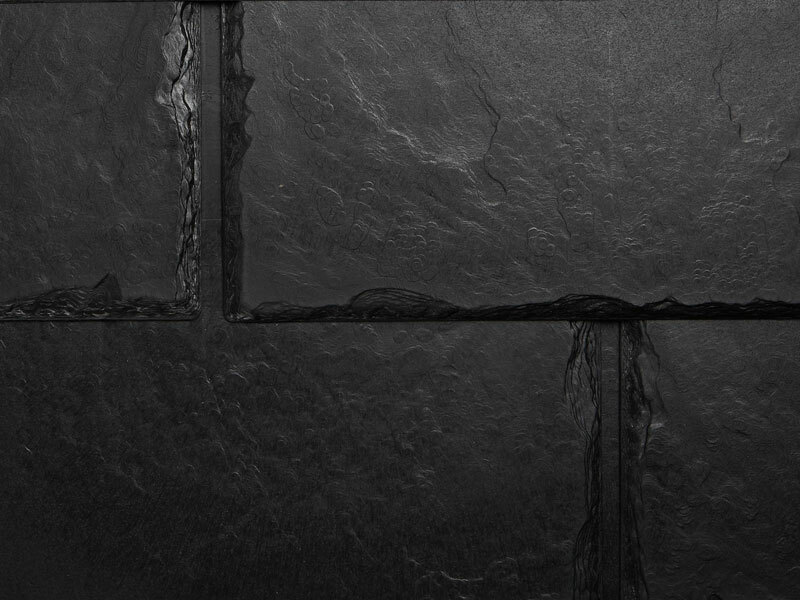 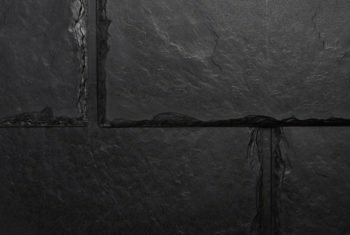 Significant maintenance and frequent repairs are not a worry with Majestic Slate tiles. 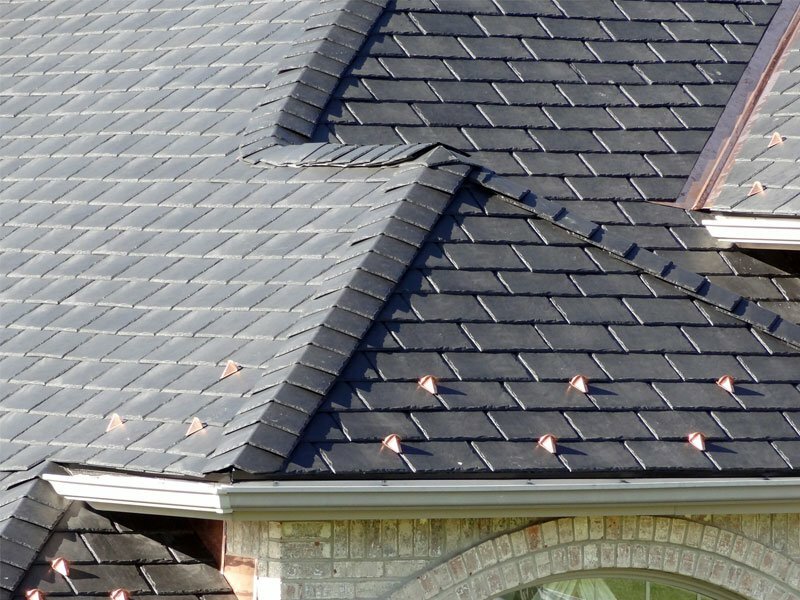 Manufactured to exceed the industry’s most stringent performance standards, Majestic tiles are proven to protect against the most extreme weather conditions.